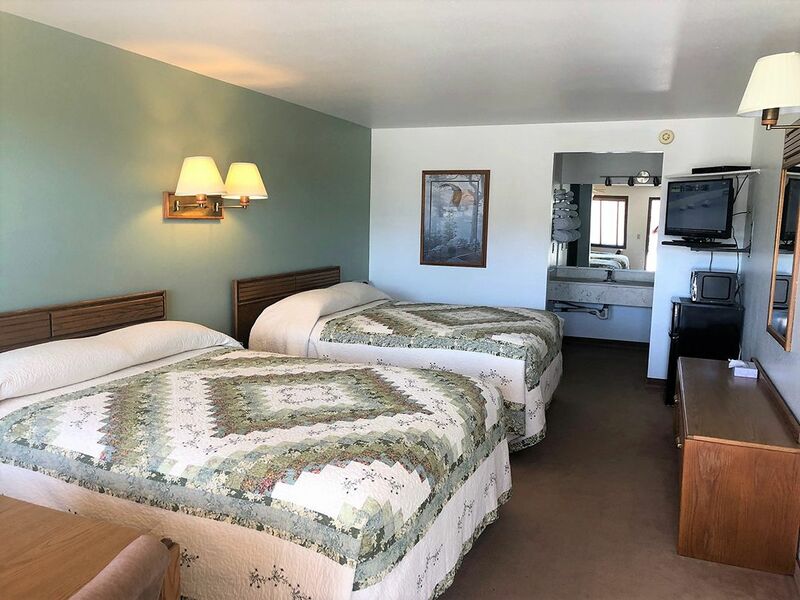 Come check out our Family Suite which accommodates six guests comfortably, and includes two queen beds, plus one twin bed, a refrigerator, and a microwave. 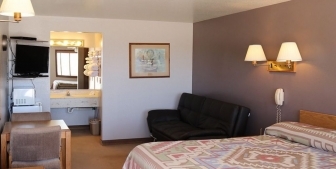 We take pride in having the best family accommodation Fairfield has to offer. 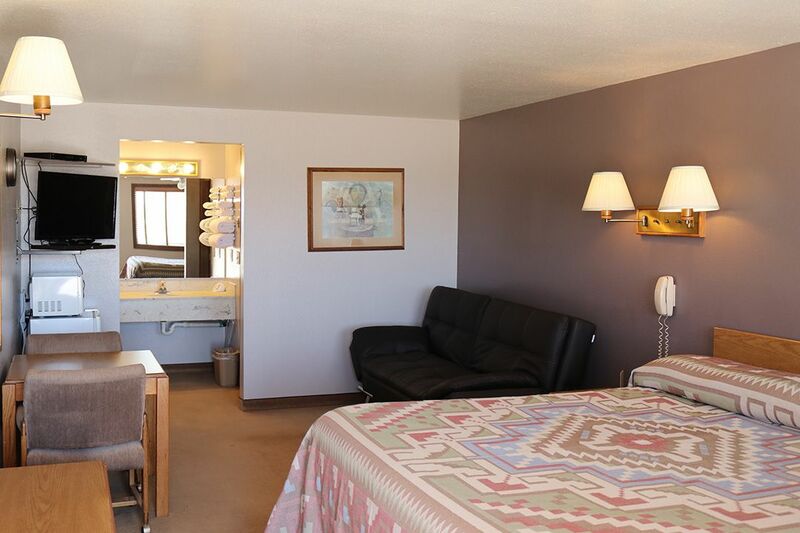 We also provide a luxurious Jacuzzi Suite with a jetted tub, a fridge, a microwave, a fireplace and dishes. 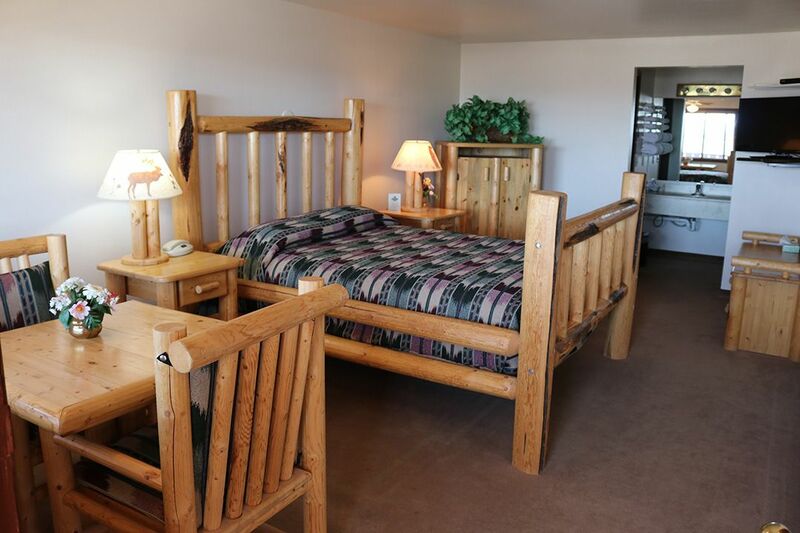 No matter which room you choose, your comfort is our first priority. 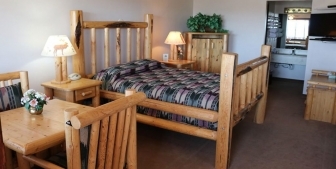 Handicap accessible accommodations are also available. All rooms are non-smoking. No pets are allowed. 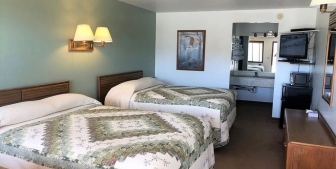 Book a room online for a great experience with the best accommodation Fairfield, Idaho.